1. 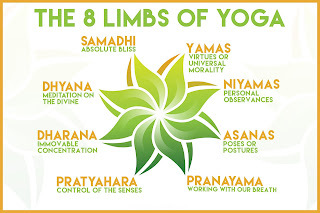 The word “yoga” is derived from the Sanskrit root Yuj meaning to yoke or join together. The actual meaning of Yoga is to join together. Thus, the purpose of yoga is to unite body, mind, and spirit. 3. 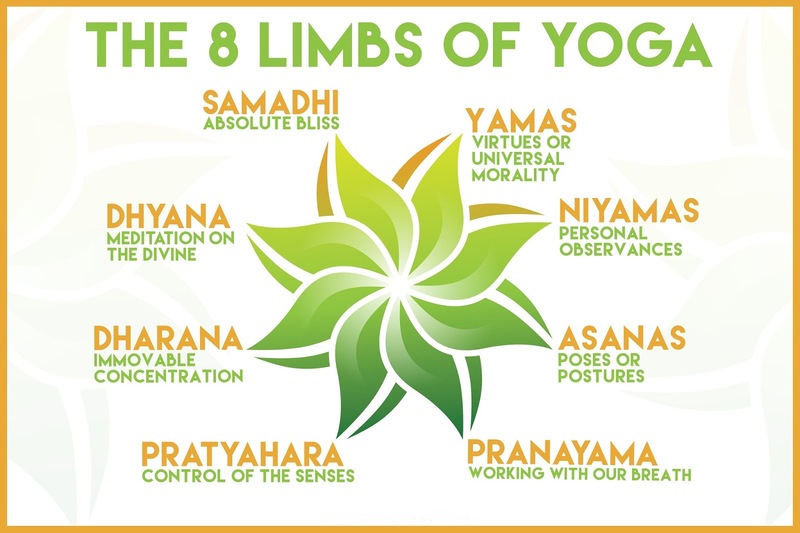 There are over 100 different schools of yoga, including Hatha Yoga, Raja Yoga (“royal yoga”), Jnana yoga (“path of knowledge”), Bhakti yoga, Karma yoga, (“discipline of action”), and Bikram yoga. Although each school of yoga has different practices, they have the same goal: to achieve the state of bliss and oneness with the universe. 4. Scholars believe that yoga integrated elements of Stone Age shamanism, which dates back to at least 25,000 B.C. Yoga assimilated such elements as shamanic poses, transcendence, asceticism, and illumination. 5. Rig-Veda (“praise of knowledge”) is one of the oldest known texts in the world. Containing elements of yoga, its earliest hymns are believed to be over 4,000 years old. 6. Patanjali (150 B.C.) is considered the father of yoga. Though yoga was around long before Patanjali, who only made it more accessible through Yoga Sutras. Sounding similar? Yes, Patanjali by Baba Ramdev! 7. 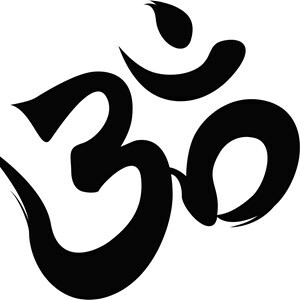 The yoga symbol “Om” is found in Hindu and Tibetan philosophy. It is said to be the primitive sound of the universe and is connected to the Ajna Chakra (the conscience) or “third eye” region. 8. The lotus pose is a sitting pose meant to resemble the perfect symmetry and beauty of a lotus flower. Siddhartha Gautama, the founder of Buddhism, and Shiva, the God of Gods in Hinduism, are typically shown in this pose. 9. Hindu leader Swami Vivekananda (1863-1902) is considered a key figure in introducing yoga into the western culture. His address to the Parliament of Religions in Chicago in 1893 is said to have initiated yoga’s evolution in the West. 10. Swiss psychiatrist Carl Jung was one of the first Westerners to study yoga in depth. His comments on developing higher consciousness in the East helped introduce the West to yoga concepts and practices. 12. In 1919, Pierre Bernard opened one of the first yoga studios in the US which was called The Yoga Center and located on 53rd Street in Manhattan. Bernard was also the uncle of Theos Bernard whose 1947 book ‘Hatha Yoga: The Report of a Personal Experience’ was considered one of the major reference books for yoga in the 1950s. 13. The Beatles, especially George Harrison, also helped introduce yoga into the West majorly. Due to their chart-busting popularity, the Beatles were the first to successfully bring the sitar into rock and roll and the first to introduce Hindu melodies into modern music as well. 14. 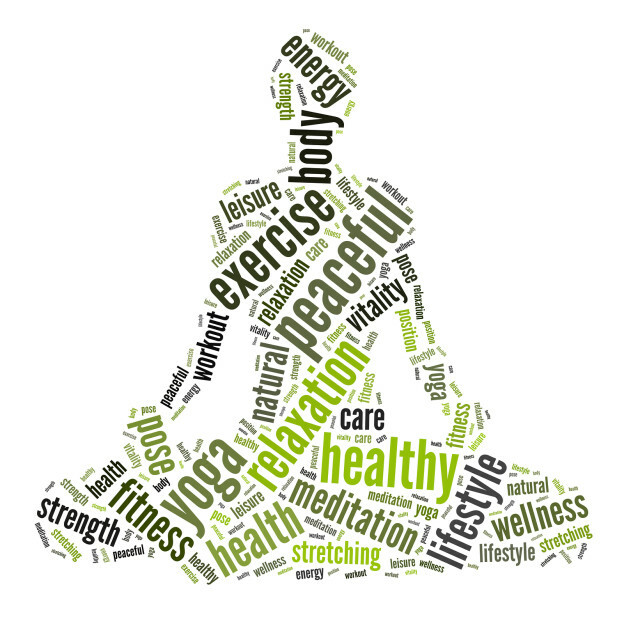 Hatha yoga is the most popular type of yoga in Western nations. Ha means “sun” and tha means “moon,” representing Hatha yoga’s attempt to combine both complementary forces which are intriguing combination. 15. A study by Sports Marketing Survey found that Americans spent about $10.7 billion on yoga classes and yoga gear in 2012 and we are sure the number are only rising.